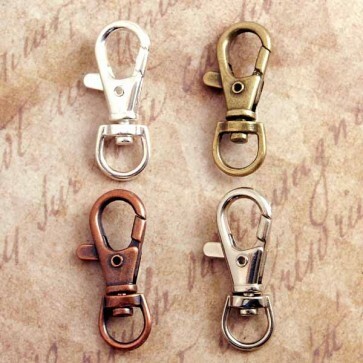 These Swivel Clips for Key Chains are great to use for lots of fun Craft Projects. 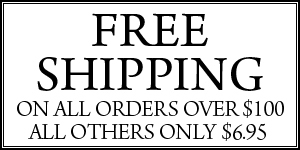 You can add them to our Pendant Trays, our Bottle Caps or even our Aanraku Bails and Pendant Glass. When you add our 25mm (1 Inch) or 32mm matching Key Rings to the bottom of the Swivel Clips, you open up so many great possibilities. You can even use them for Bag Tags when you travel. Want to add some personal flair to your purse, these will do the trick. 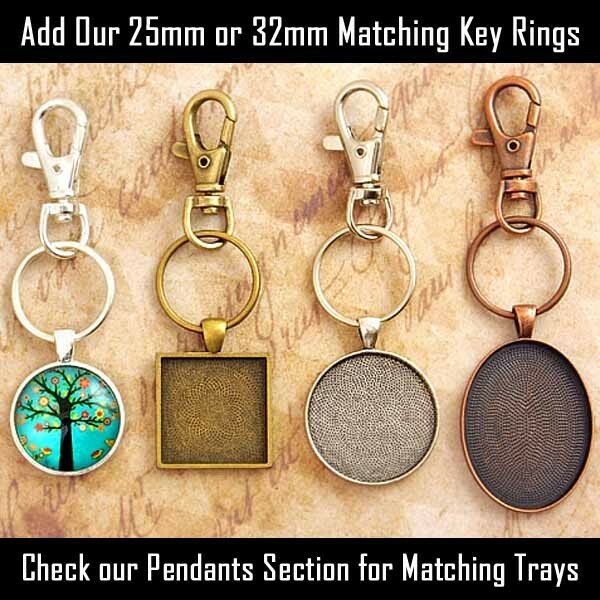 Add a Pendant tray with your own Personal Image!! Available in 4 great finishes, you can match all your styles and they appeal to both males and females.